Mobile Landing Pages: Very many businesses have realized the importance of having their websites optimized for mobile devices. It is common knowledge that most of the internet traffic today comes from mobile users and thus if your website cannot be accessed through these devices then you will be locked out of a lot of business. There are still those that have optimized for mobile but are still not getting the results that they want. This can be brought about by a number of reasons. We will look at some of the things that people are doing wrong with their mobile landing pages as well as the things that you should implement so as to reap the most from them. There are those brands that choose to use their desktop landing page for their mobile version as well. This is wrong as the font will appear very small on the phone and it will be quite hectic for users to get the information they are looking for as quickly as they would like and thus most will abandon your page. Always remember that when you have a landing page optimized for mobiles you are trying to attract people who are on the move and that the page has to function on a small screen. There are two designs of optimizing your landing page: adaptive design and responsive design. In the case of responsive design, the landing page will automatically be resized to fit the screen and is very effective in laptop and tablet screens but not the case when it comes to smartphones. Adaptive design, on the other hand, is very effective in optimizing landing pages across all mobile devices including smartphones. 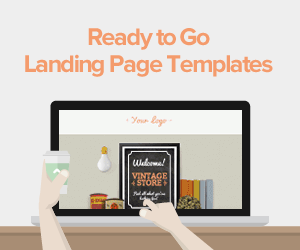 This design will only deliver the most critical elements of a page rather than just resizing it. This will greatly improve your conversion rate as it is specifically designed for mobile devices. If your website loads very slowly, your users are likely to quit it before they even get the chance to find out what you are offering. It is important to ensure that you optimize the images you use on your mobile landing pages so that they can load fast enough to maintain the user’s interest. You can choose to use a few images which have fewer pixels so as to reduce the loading time. The load time for your page should be less than 15 seconds if you want mobile users to stay on the page. 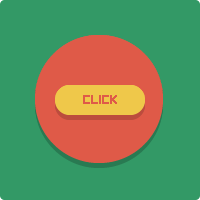 The CTA button is the main feature of your landing page as it tells the users what action you would like them to take. You should ensure that it is prominently placed for visibility and that its mobile-user friendly. The CTA should always be placed above the fold or somewhere close to there. The design should allow for easy finger tapping as your target audience will likely use that. The form fields should be as few as possible so as to avoid the users having to do a lot of typing. Mobile users have a very short attention span and thus they prefer to scan a page when looking for information. If your page has too many words they may get bored before they get what they were looking for and thus abandon your site altogether. The following feature once incorporated in your mobile landing pages will surely increase your conversion rate. Mobile users will always click on a site because they are looking for something specific and they want to find it as fast as possible. 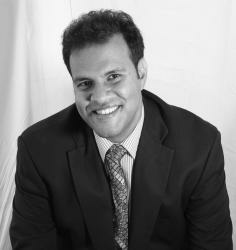 You should implement any changes that can make this possible and your conversions will surely increase. These buttons allow users to get key information without having to scroll through too much data. 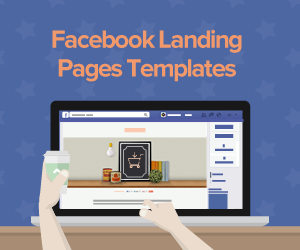 It also enables you are a marketer to put all the vital info on one landing page. The click-to-scroll buttons will take the user who is interested in a certain item to a different page which has information dedicated to it. You may be surprised to discover that most of your prospects would like to actually get in touch with you via phone call. This is because if their need to get vital info immediately and the best way to do this is b calling you. 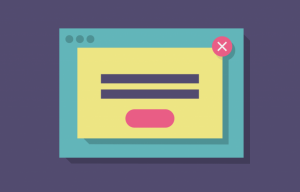 When you incorporate a click-to-call button on your landing page it eliminates the prospects having to look for different methods to contact you and thus increase conversion. It has been observed that users who have reached the purchase phase of a sales funnel will likely want to make a call to the seller and if you do not have a CTC button then you might miss out on the sale. Popups have been very instrumental in increasing conversion rates. 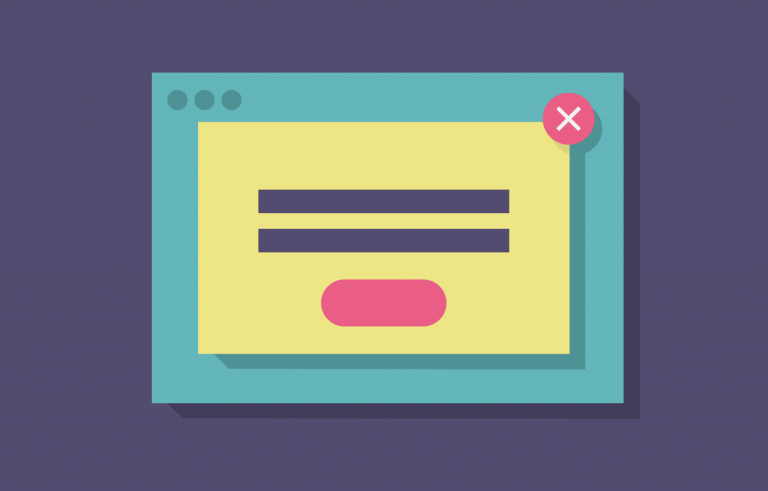 You can introduce a click-to-call popup if you have a visitor who is ready to make a purchase or you can introduce an email signup popup if you’re not a call-based business. Always keep in mind that the main point of mobile optimization is to find out why a user is on your site and then providing him/her with key info immediately. If you realize that a smartphone is not the right medium for the information they are looking for, then you should offer them an easy transition to the desktop version by sending the info to their email. It is important for you to always keep the option of converting available to your users as they scroll through your page. This can be achieved by using sticky headers and footers. Studies have shown that sticky headers and footers almost always yield positive results in terms of conversion. This is something that any brand having an online business should test. Mobile users seem to like sticky headers and footers though they don’t know why so why not use them on your landing page. Always remember that your mobile traffic is not an extension of your desktop traffic. You need to create mobile landing pages that are dedicated to your mobile users so as to ensure that they have the best user experience possible on your page. It will benefit you to remember that mobile users are looking for quick access to vital information and they don’t want to fish through bulk page content to do it. This necessitates the need to ensure that you implement as many shortcuts as possible. 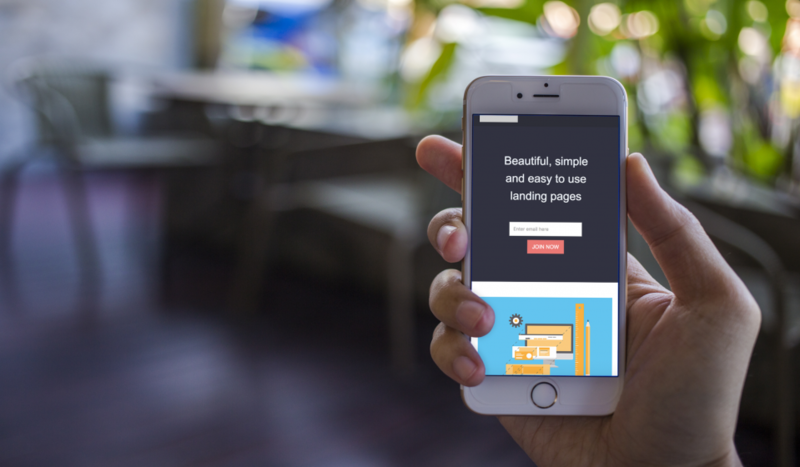 We have given you the dos and don’ts when it comes to mobile landing pages. Those tips will ensure that you create an optimized page that will get users to convert. 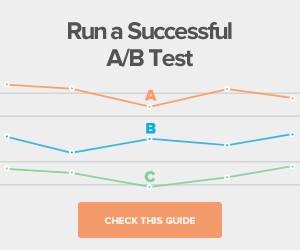 Test different features on your landing page and use the ones that users respond better to. Keep in mind that landing pages are meant for your users and thus you should make sure that you meet their expectations and you give them the best experience they can possibly have. 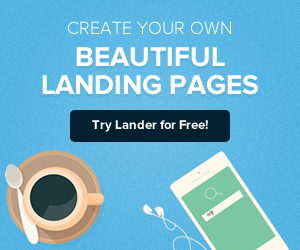 You can get your optimized for mobile landing pages by the Lander team which is made up of qualified and experienced professionals in online marketing and website optimization.